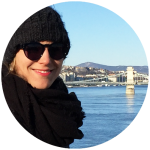 #Dear tourists, new arrivals & locals! Don’t waste your precious time with straying around. 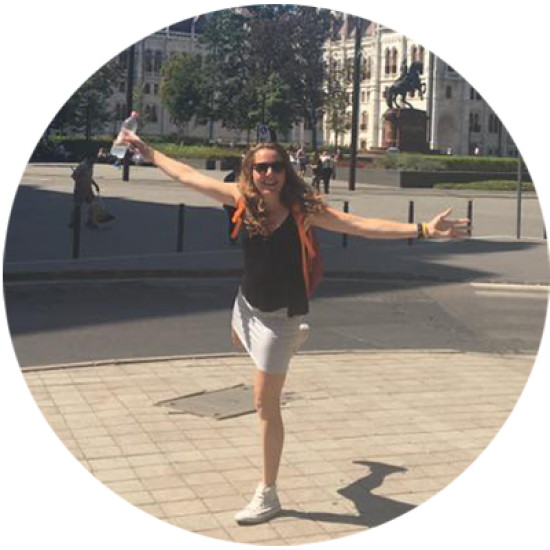 wine & cocktail bars, romantic parks, lookouts, bistros & pubs, coffee & breakfast places. 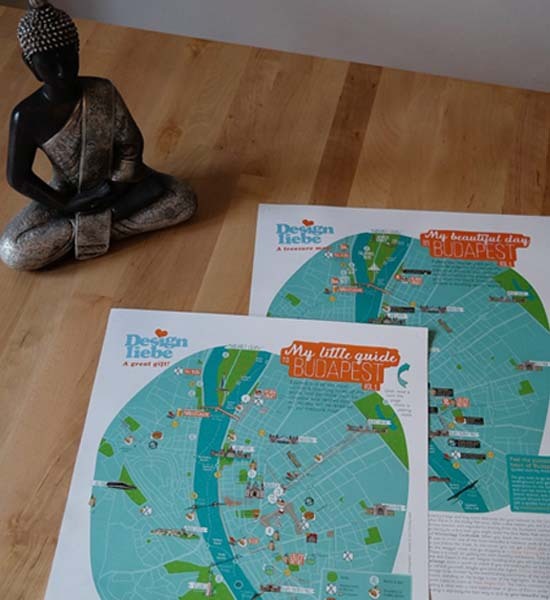 According to the season we present you carefully selected tips & provide you our fresh city map Vol.2 here. 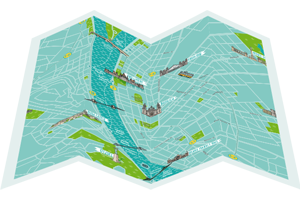 Or download here our refreshed city map of Budapest Vol.1 with the ORANGE ROUTE along the Danube! 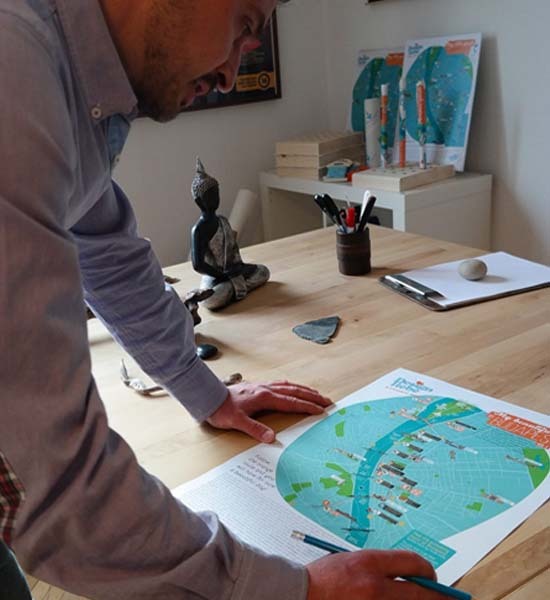 A city map with more than 60 valuable tips and a tour guide you can rely on! 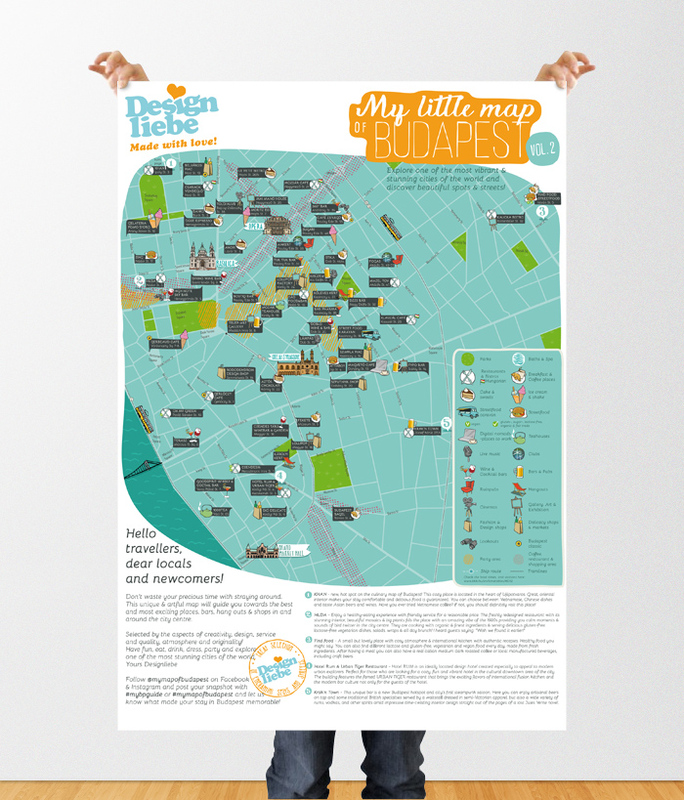 about our city map as it might be a perfect gift for your beloved! 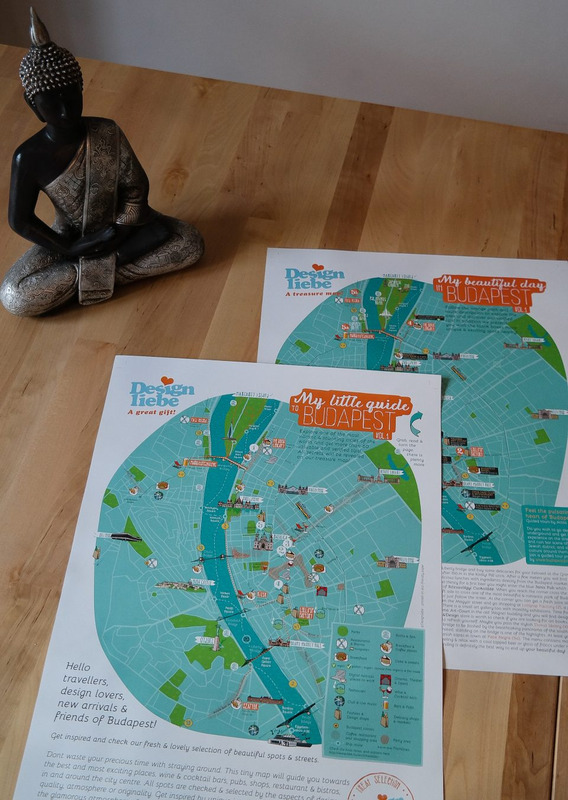 I love the map from DesignLiebe, I found it quiet useful during my trip in Budapest, Good tips and places if you have just few days in Buda!! I kept it as a souvenir and hanged it on the wall in my house in France! 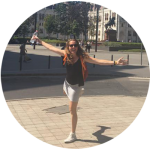 It’s a well-thought-out route - I had a great walk in some hidden places of Budapest that you won’t find in many guides, a bit further away from the most crowded spots. I really loved the variety of cafes, design shops, bistros and others that let you shop and eat just like a local! 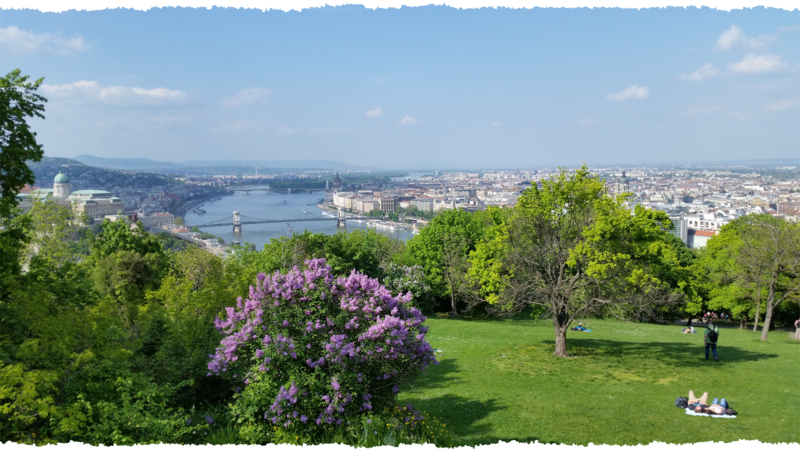 "My little map of Budapest" made my stay memorable, especially the one tea house was exceptional. I felt like a child in a kindergarten with climbing and crawling. It was also super cosy and romantic and i never experienced and saw such a fun making spot before. 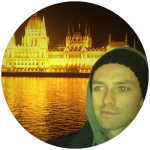 I lived 3 years in Budapest and explored a lot but the real insider tips and unknown places i discovered while using this unique map. Its the mix of spots which makes it special. The recommended Hungarian restaurants were top and had reasonable prices too. 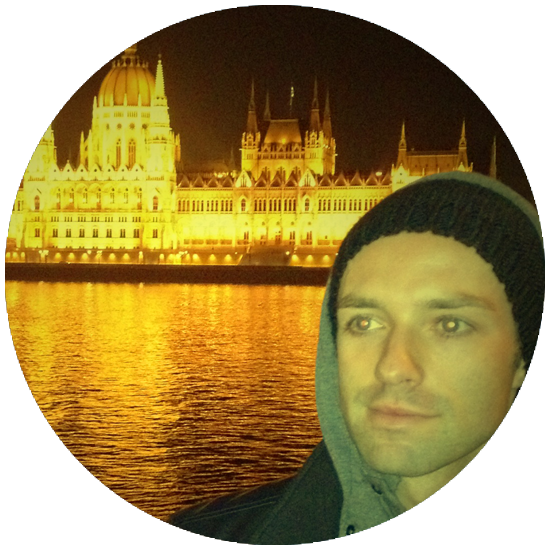 Check our multimedia gallery to watch some videos and listen to nice sounds of Budapest! 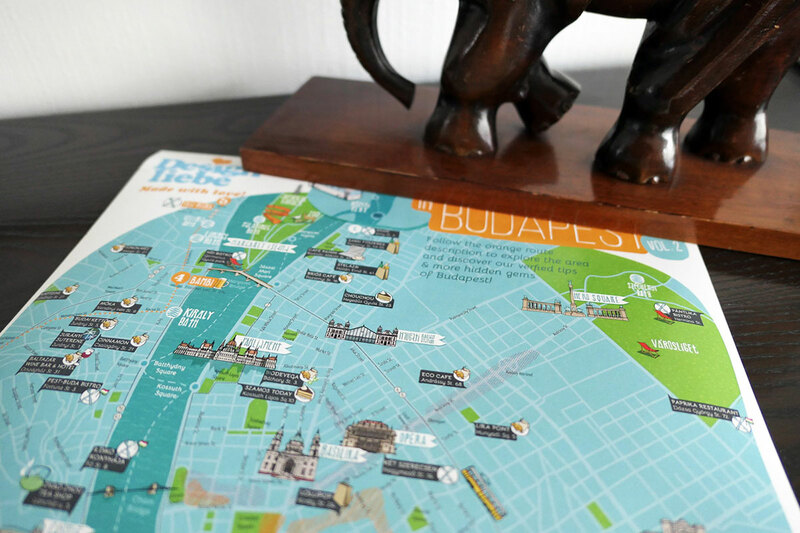 Get an artful city map with more than 60 valuable & exciting tips of Budapest and a unique day route on the backside! 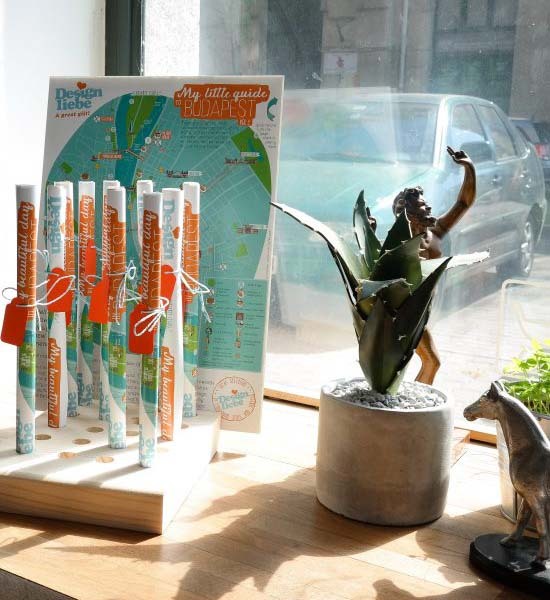 You can download our original & refreshed city map Vol.1 here and puchase also the brand new version Vol.2 of our artful map in one of these shops in Budapest. 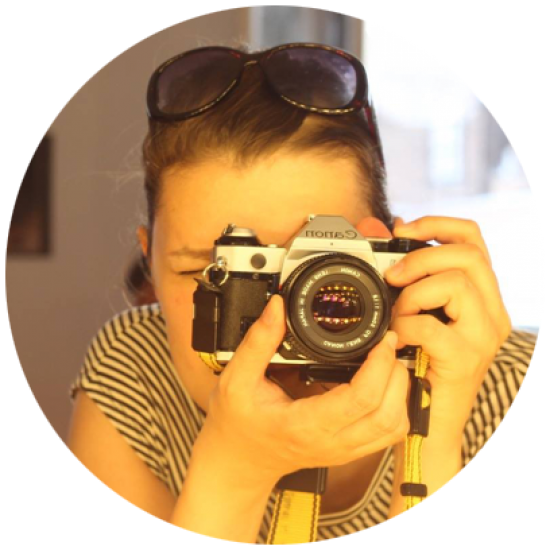 Support us to keep the map project alive! Please don’t copy the city map as all rights are reserved! It took us some efforts to create this free of ads & unique city map! 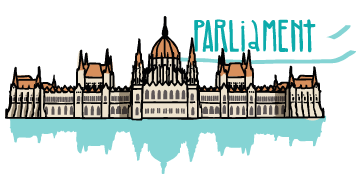 But all the time was worth it because we want to support all original places which represent creativity & art, the diversity and the real vibe of Budapest. 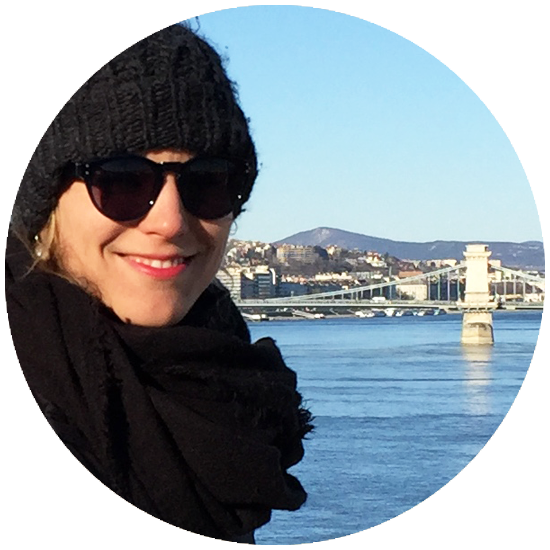 Read more about the main idea behind “My map of Budapest”! A win-win effect for all!